Interviews provide a rich but subjective historical source, especially when it concerns far-reaching events that decide the course of one’s life. For human memory is not only selective and flexible, it can also adapt to dominant memory traditions. Knowledge gained after the war may become unintentionally intertwined with one’s personal memories and create an unclear image. At the same time events that have determined a person’s life are forever etched into the memory. The person in question makes personal observations while the event is taking place, which interferes with a clear perspective on causes and connections. This is illustrated by the varying estimates of numbers of murdered and escaped prisoners provided by the interviewees. The interviews - regardless of how informative and fascinating - need to be approached with a critical attitude. Their strength lies in the possibility of placing the experiences in a comparative perspective; however, the (scientific) researcher needs to check the information obtained from the interview against other historical sources. 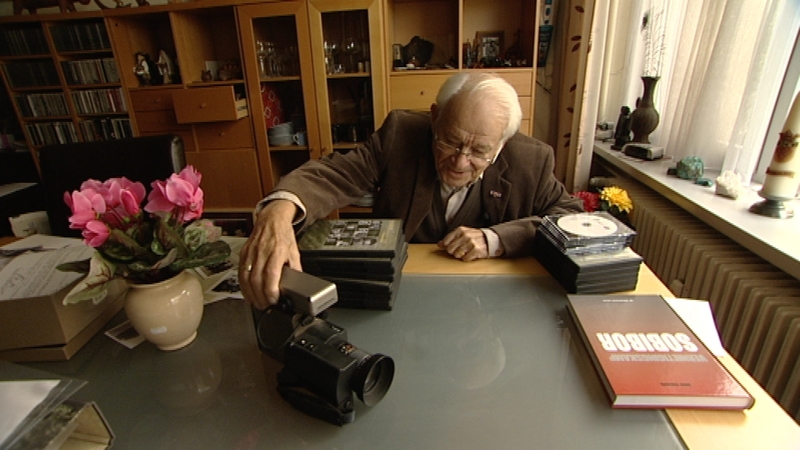 The interviews of the Sobibor survivors were filmed in 1983 and 1984. During this period the trial against camp commander Karl Frenzel took place in the German city of Hagen. Jules Schelvis, himself a Sobibor survivor, attended the trial as a correspondent for the newspaper Het Vrije Volk. He was accompanied by Dunya Breur (†2009), an authority on Slavonic languages, who was following the trial for a film production company. Survivors came from America, Israel, Brazil and Australia to testify during the trial. Schelvis and Breur filmed these survivors using video equipment they bought themselves. Schelvis operated the camera and Breur conducted the interviews. Some interviews were recorded later in the home of Schelvis in Tricht. Schelvis and Breur travelled to the Russian city of Rostov on Don to interview Alexander Petsjerski and Arkadij Wajspapir. He and Dunya Breur conducted additional interviews with two Polish people from the Sobibor area and one survivor of the revolt in the crematorium of Auschwitz-Birkenau. You can also watch these interviews on sobiborinterviews.nl. 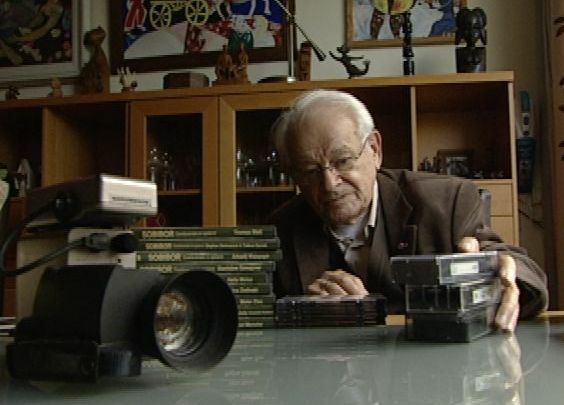 The interviews originally recorded on VHS tapes were digitized with a subsidy from the Heritage of the War programme of the Dutch Ministry of Health, Welfare and Sport, which also made the development of this website possible. To listen to the interviews QuickTime has to be installed. You can download this application here.